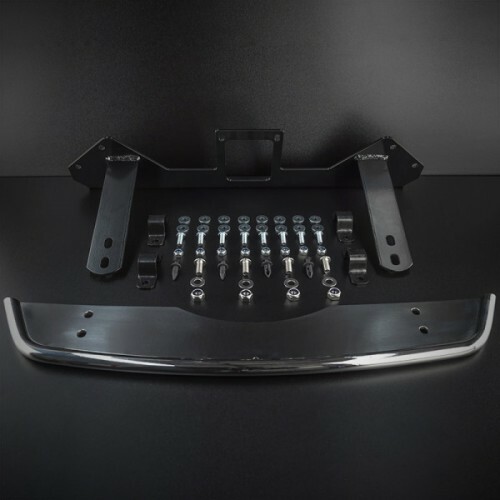 Designed to compliment the front of the Amarok, following the curves of the bumper and gri.. 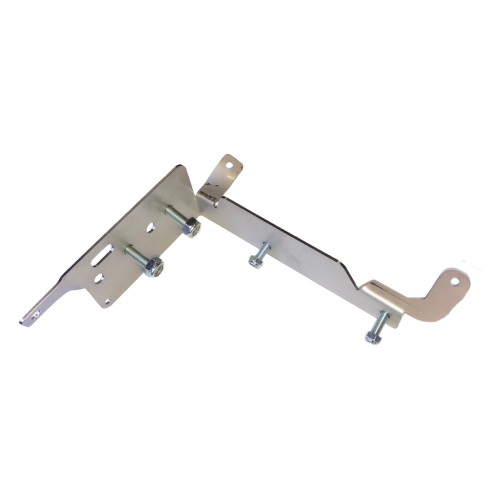 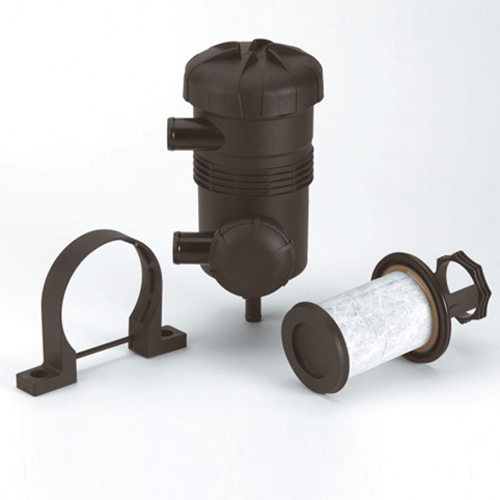 Designed to utilize existing mounting points, our filter mounting bracket is designed to hold Mann +.. 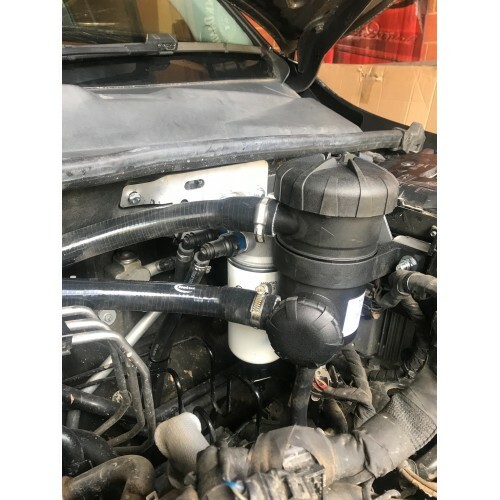 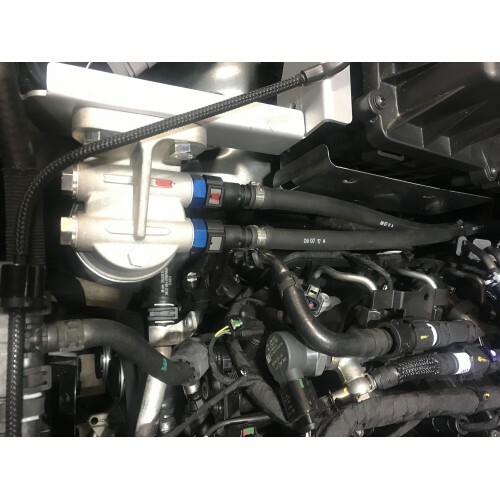 Tested extensively on our own vehicles, we believe our Mann+Hummel PreLine 150 Fuel Filter to b.. 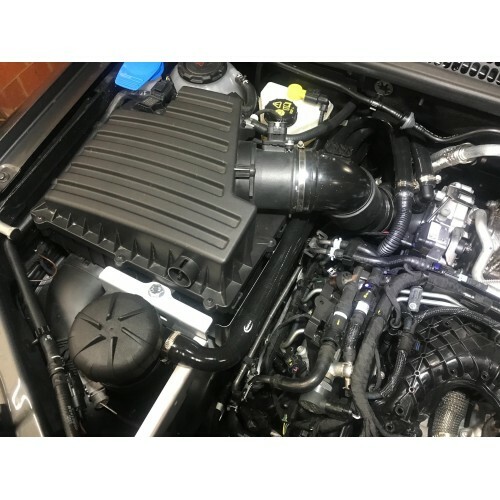 Tested extensively on our own vehicles, we believe the Mann+Hummel Provent 200 and PreLine 150 combi.. 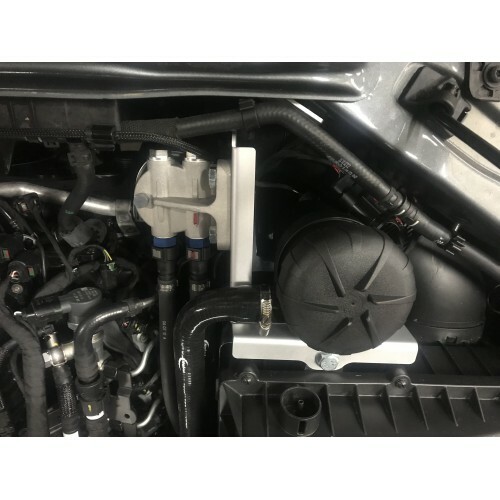 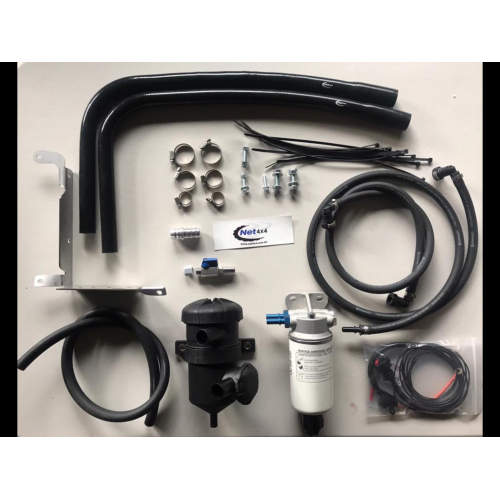 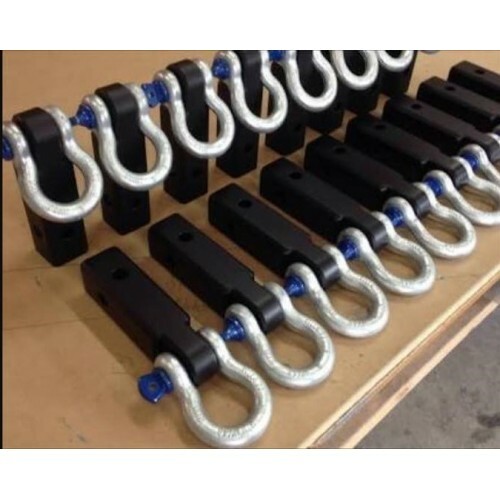 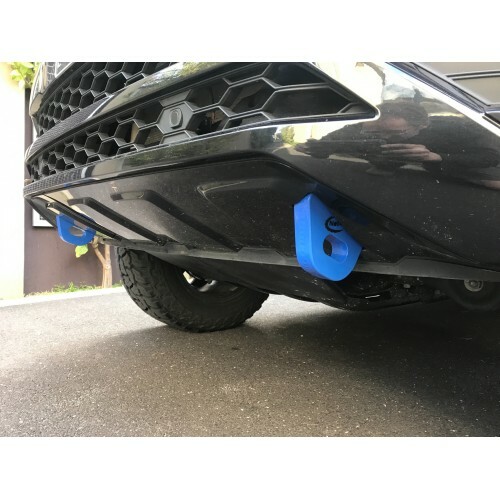 Tested extensively on our own vehicles, we believe the Mann+Hummel ProVent 200 to be the best Catch ..
Our rear recovery hitch is designed in-house and manufactured in Melbourne from Australian steel spe..
Our front recovery points are designed in-house and manufactured in Melbourne from high ca.. 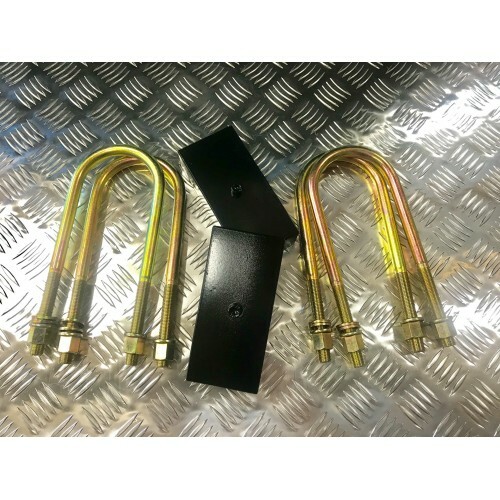 This bracket kit has been designed to enable fitting the Net4x4 Recovery Points with the ARB Summit .. 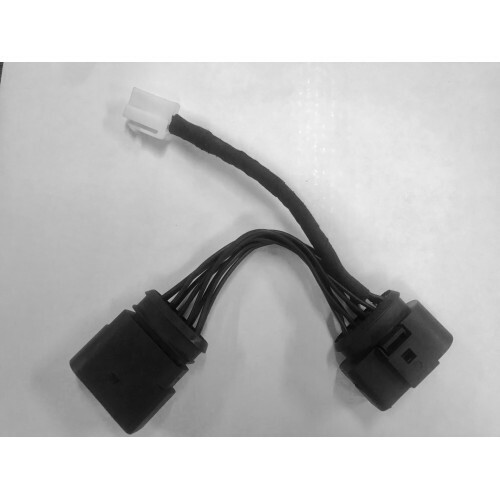 Need an easy solution to hook up your LED Driving Lights to your highbeam. 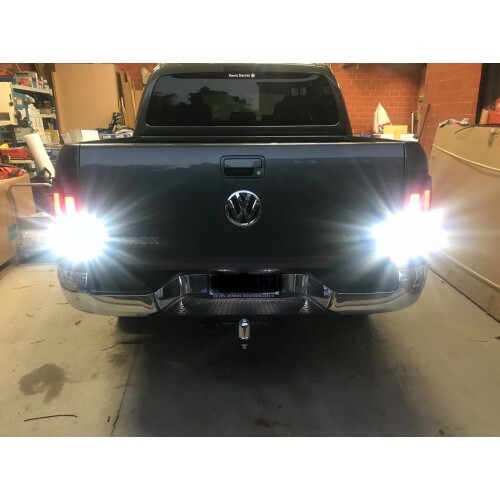 This piggyb..
Net4x4 VW Amarok Twin Reverse Light Kit Free Delivery. 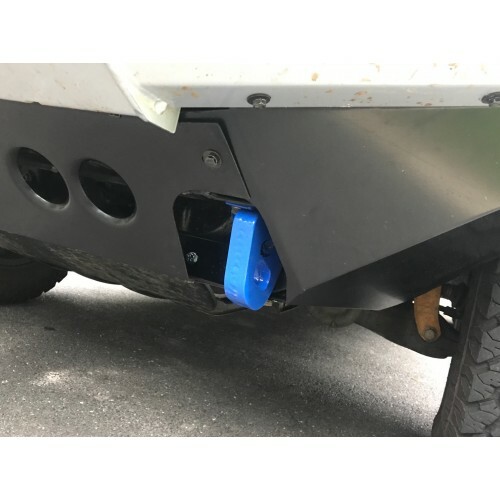 Tired of only having one reverse light with bad lighting down the drivers side while reversing at ni..
Our lift blocks kits are designed in-house and manufactured in Melbourne from Australian steel, and ..
Our lift blocks are designed in-house and manufactured in Melbourne from Australian steel, and will ..